It's that time of year again, where we honor some great new and emerging artists and indie musicians from across the country with the coveted Golden Fork Award. 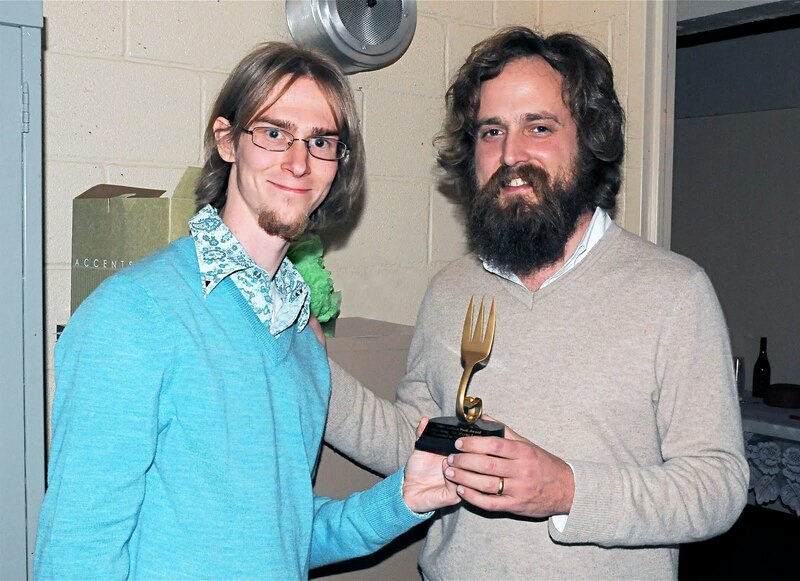 Last year's winners included Iron & Wine, The Rocketboys, and Hannah and the Bloodlines. Instead of sending voters to a site to vote, we'll post the nominees here on the blog and ask you to email the show your selections. If you want to nominate an artist, feel free to do so here in the comment line. Thanks and see you soon!